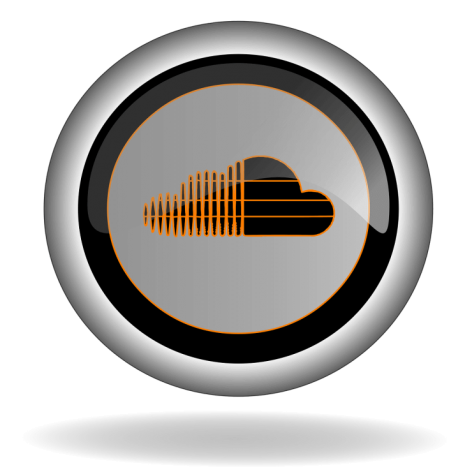 Get on the fast-track to SoundCloud Success! Now you can get real comments from real people who will provide you with engaging feedback – helping you to grow and gain popularity as an artist. There’s just too much competition out there to be pussyfootin’ around. Go hard with this 500 SoundCloud comments package and let the competition know who’s Boss!